I don’t get ScentBird – Let’s Do the Math! I don’t get ScentBird, the monthly box subscription service for high-end perfumes. 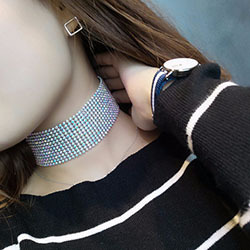 I can’t imagine spending $14.95 a month just for perfume, so I decided to do some math. Moschino Fresh Couture sells for about $32 online which is 3.4 fluid ounces (100.5 ML). This works out to be about $9.41 an ounce. So why would I pay ScentBird $14.95 and get a .27 oz (8 ml) bottle? Some argue that with ScentBird you can try out various high-end perfumes to find one you like. Okay, but if I wanted to find out one I like, I would do it for FREE by going to the mall. Why in the world would I pay $14.95 a month to have you send me a high end “sample” and hope that I like it? No thanks. Basically, any perfume you buy from ScentBird will cost you about $55.37 per fluid ounce, since they charge you $14.95 a month for a 8 ml bottle of your chosen perfume. Moschino Fresh Couture is available online for $9.41 per fluid ounce. Maybe that was just one bad example. I decided to check out some of their other options just to be fair. I took the top 5 best selling scents from the Scent Bird website and Googled just how much I could buy them from other online retailers. So it turns out you save money almost every time (but not always) by just buying the perfume you like online. 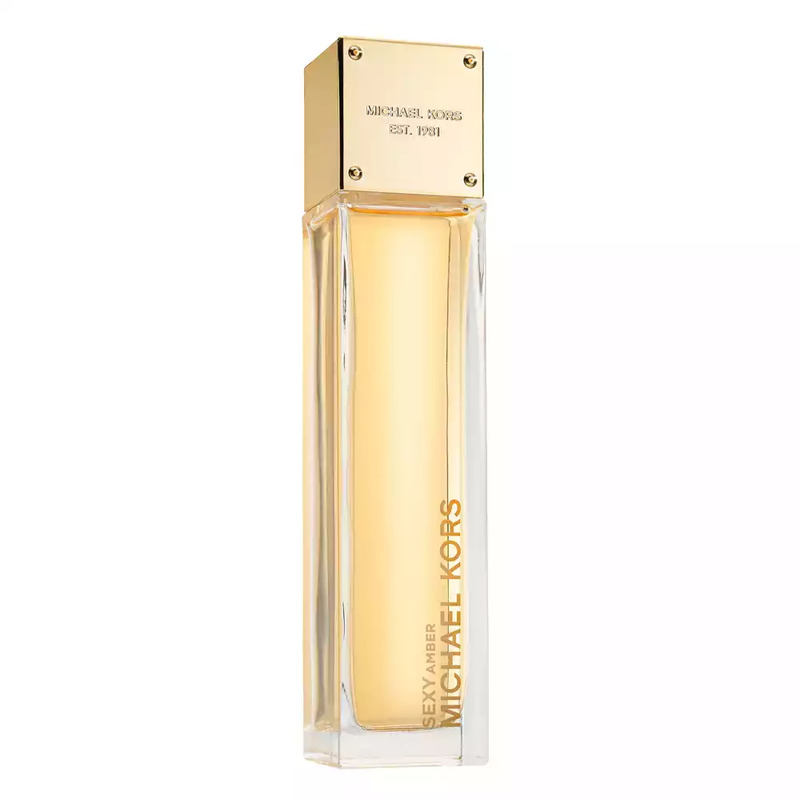 For example, Brit Sheer by Burberry, you can buy it online for $10.75 per fluid ounce or get it at Scent Bird for $55.37 per fluid ounce. 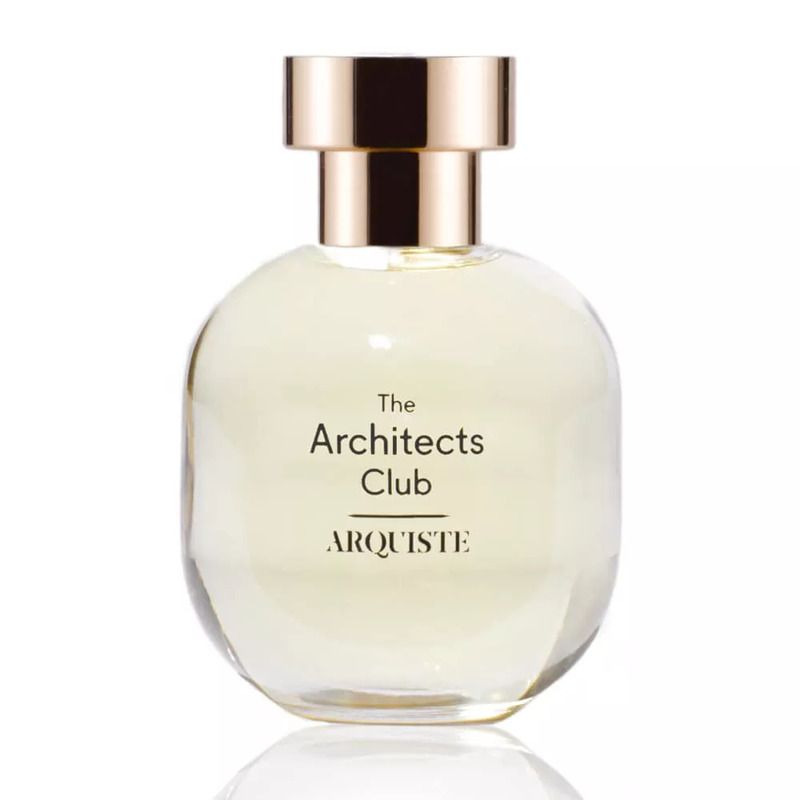 The only perfume I found actually cheaper in the top 5 best selling was The Architects Club by Arquiste which cost $190 for a 3.4 fl oz bottle which works out to be like $55.88 per fluid ounce. You only save $0.51 by buying it from scentbird. Not even a whole dollar! So yeah, I stand by my original theory, I don’t get scent bird. I just don’t have the money to waste on it. Political Drama – I challenge you! Have you sen The Travelers on Netflix? Love it! Why is everything a “hack”? What's the best way to make money in the Township game?